Our community is struggling to help thousands of wild animals in crisis each year. In 2015, wildlife rehabilitators in Western North Carolina were overwhelmed trying to care for more than 1,500 injured and orphaned wild animals! Your help is needed to save and serve native wildlife! 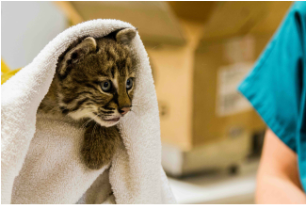 ﻿Each year wildlife rehabilitators, veterinarian offices, wildlife centers, zoos and similar places experience significant increases in the number of injured and orphaned wildlife. As the human population in Western North Carolina (WNC) grows and more people desire to live closer to wildlife and natural areas, encounters between humans and wildlife result in more injured or orphaned wild animals. Clean feeders for the birds and support for Appalachian Wild! 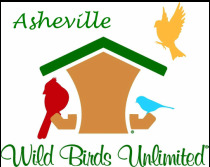 The wonderful folks at Wild Birds Unlimited of Asheville in Gerber Village will clean feeder(s) for a donation of $5.00 each to benefit Appalachian Wild! With record-breaking numbers, the top priority for Appalachian Wild in 2016 is to secure a location and build a regional “wildlife 911” facility to provide critical support to rehabilitators assisting wild animals in crisis. Office and triage space is needed immediately to establish a satellite “hub” location where Appalachian Wild will build and manage a network of volunteers for transport and coordinate triage efforts. Ideally, the space will have at least two rooms or areas that can be partitioned off and secured. 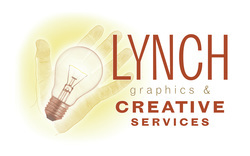 CLICK HERE for more details on space needs. Download the Case Statement for more information and share with others. 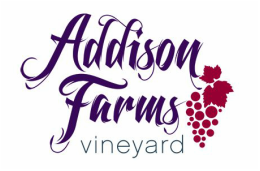 If you have information about a potential site, please contact us. Help open a facility to serve as the region's "911" for wildlife care.